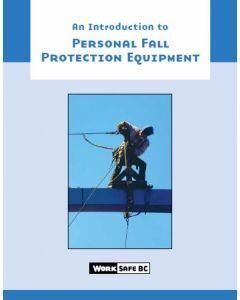 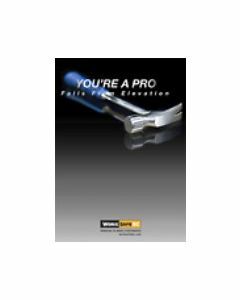 This booklet is an introduction to the proper use of personal fall protection equipment. 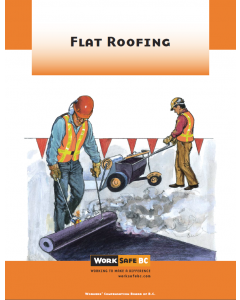 This booklet is written to help workers and employers in the roofing industry prevent occupational injuries and disease. 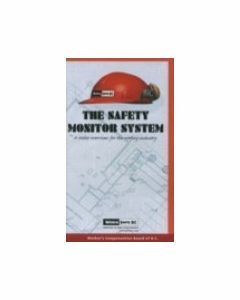 The Safety Monitor describes in detail the reasons for and methods for setting up a safety monitor fall protection system. Many workers believe that they have time to regain their balance before they fall - this is not always true.